Provide easy view enhancements regarding due-by time deadlines for tickets. Installing Ticket due by property enhancement app will give the admins two options to control how their agents view or use the ticket due by property. The First response due by is available as number of days remaining rather than a date and time. 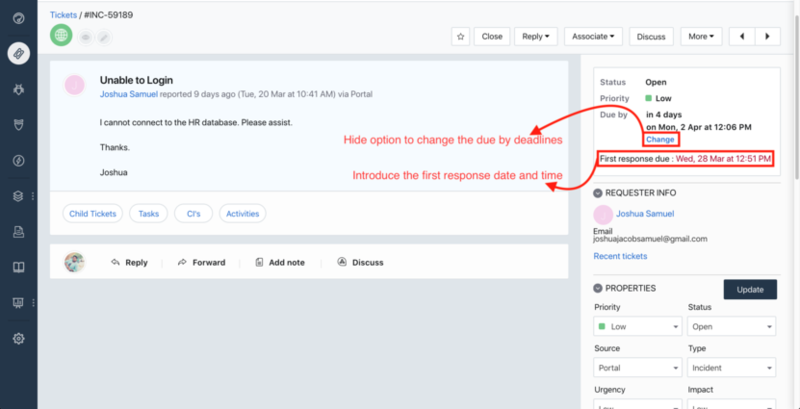 Enabling this option will read the SLA data and display the first response due by date/time and highlight it in bold RED so that agents can always be on top of their response deadline. 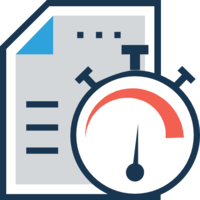 Currently, agents can extend the due by time for a particular ticket by manually clicking on the change option under ticket due by property. 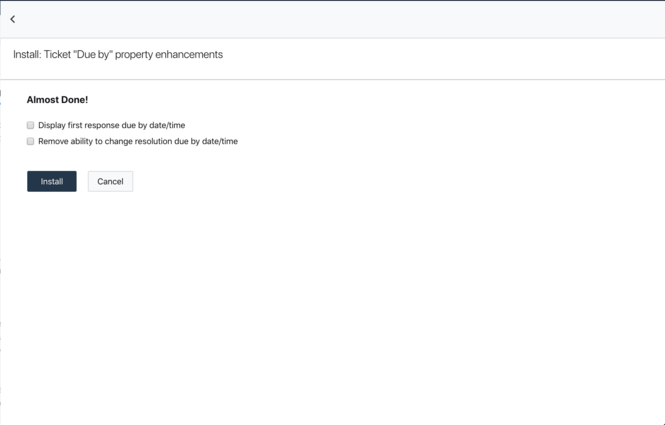 Enabling this checkbox will hide the change option so that the response time cannot be altered manually by agents. 1. Head over to the Admin tab in Freshservice. 2. Under the Helpdesk Productivity tab, click on the “Apps” icon and goto “Get more Apps”. 3. When you find Ticket due by property customization app, simply click on the icon and hit install. 4. Chose which customizations you want to apply and Click on Save.